Whether you are a man or a woman and if you often wonder what clothes you could wear our shoes... we have the perfect solution for you! At Natural World Eco we are very proud of what we do and of our shoes. We can boast of having an online store that takes care of the environment but also that works with products 100% handmade in our country, Spain. Discover our new models and colors for this season! 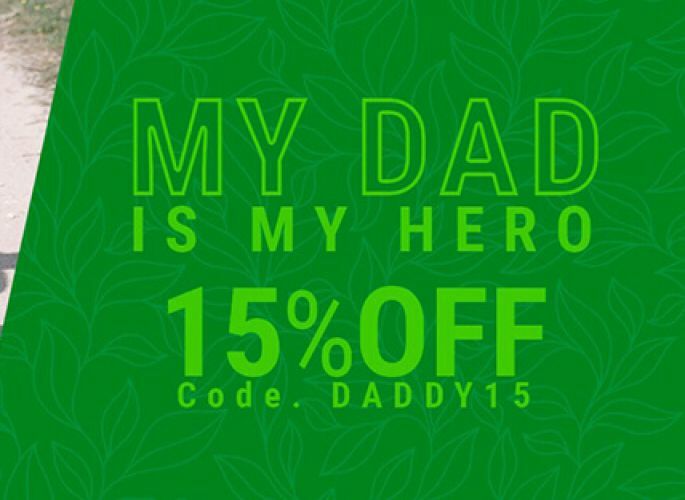 We celebrate Father's Day with special discounts of 15% on all our ecological footwear. Seize it! 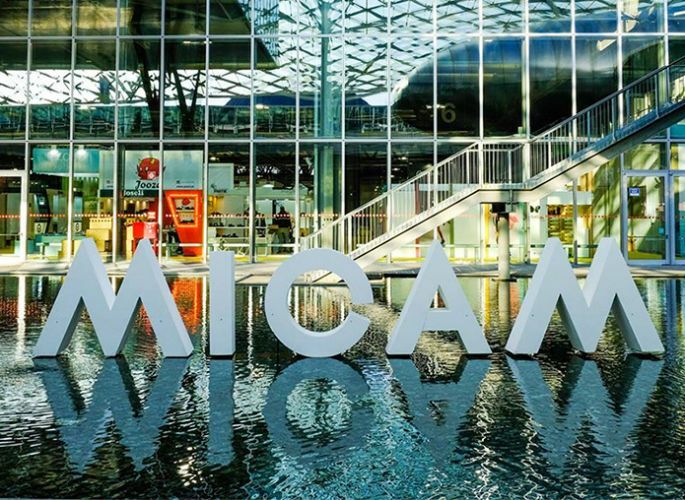 We attended the 87th edition of The Micam Milano, one of the most interesting footwear fairs on the international scene. We're going to Micam Milano! Finalists of the Ecommerce Awards for Best Startup 2018! Ecological Footwear: What is its meaning? Do You Buy Comfortable and Quality Footwear? Take advantage of our Black Friday Vegan! Pablo Puyol from "Tu Cara Me Suena"